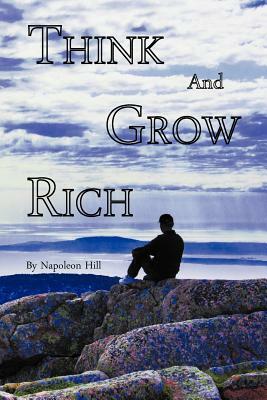 Originally published during the Depression in 1937, Think and Grow Rich quickly became an all-time best seller. It is said that over 70 million copies of this original publication has been sold. Napoleon Hill spent much of his time learning about, researching and interviewing what made people successful. He spent time with and interviewed people like: Andrew Carnegie, Thomas Edison, Alexander Graham Bell, George Eastman, Henry Ford, Elmer Gates, John D. Rockefeller, Sr., Charles M. Schwab, F.W. Woolworth, William Wrigley Jr., John Wanamaker, William Jennings Bryan, Theodore Roosevelt, William H. Taft and Jennings Randolph. This is a must read for anyone with the desire to improve themselves in any area of their life.